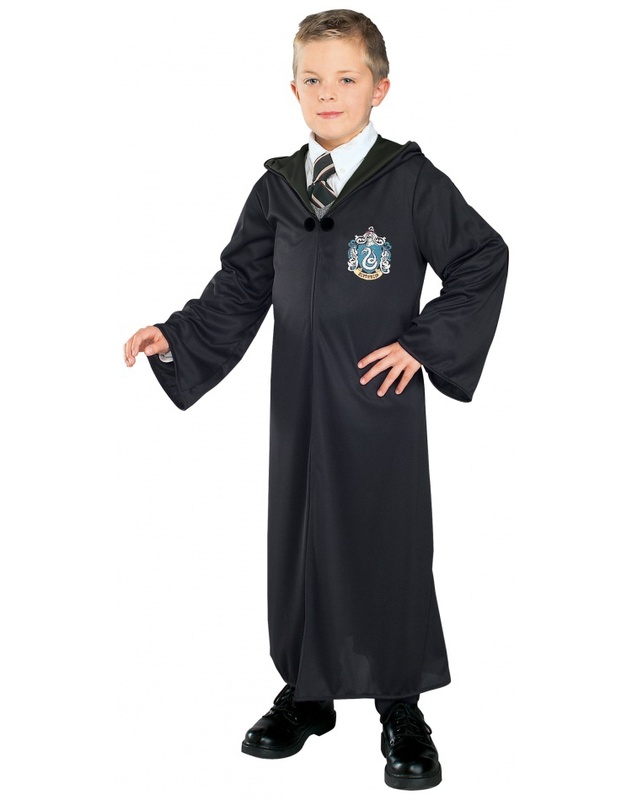 Includes one Slytherin robe for kids. 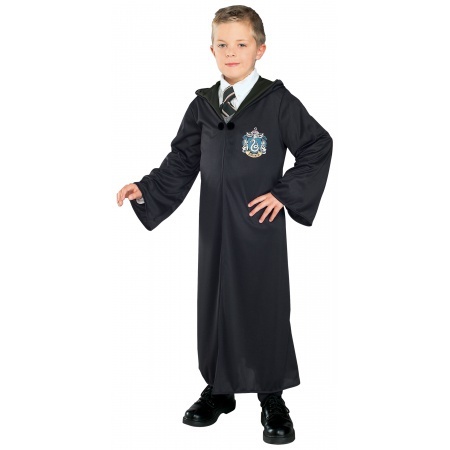 Our Harry Potter Slytherin robe comes in child sizes Medium, Large, Small. This Harry Potter Slytherin robe is an officially licensed Harry Potter costume.